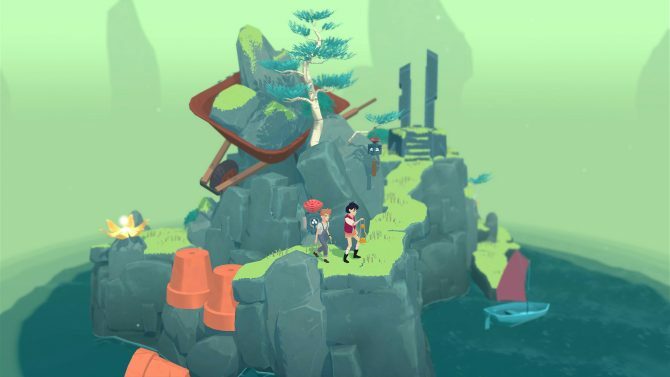 The Voxel Agents' striking and minimalist puzzle game The Gardens Between will officially be coming to Nintendo Switch later this year. 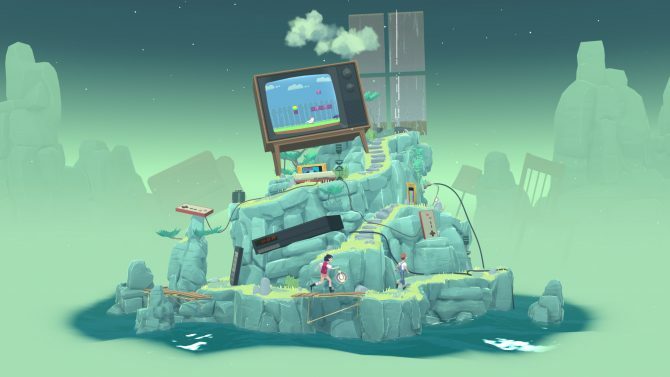 Developer The Voxel Agents has announced that the studio’s upcoming puzzler The Gardens Between will also be heading to Nintendo Switch later this year alongside its previously-announced release on PS4, PC, and Mac. In addition to the game’s announcement for Switch, the studio also released a new trailer highlighting the game on Nintendo’s system, which should add a neat immersive touch between being able to solve its puzzles at home or on-the-go while experiencing its intriguing worlds. 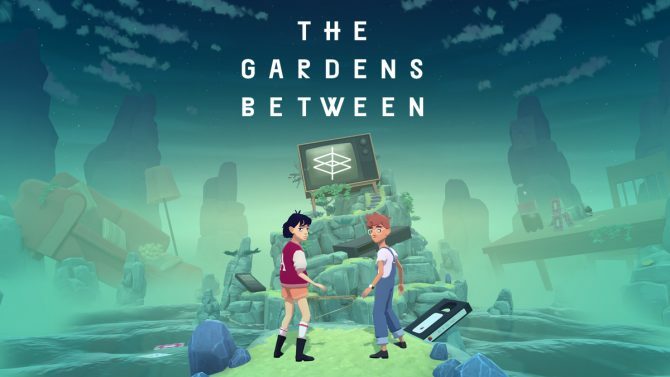 For those that may not be familiar with the game, The Gardens Between follows a pair of young best friends named Arina and Frendt as they embark on a series of adventures across various island gardens that each hide enchanting and challenging secrets within them. The Gardens Between is expected to release in Q3 2018 for PS4, Nintendo Switch, PC, and Mac. 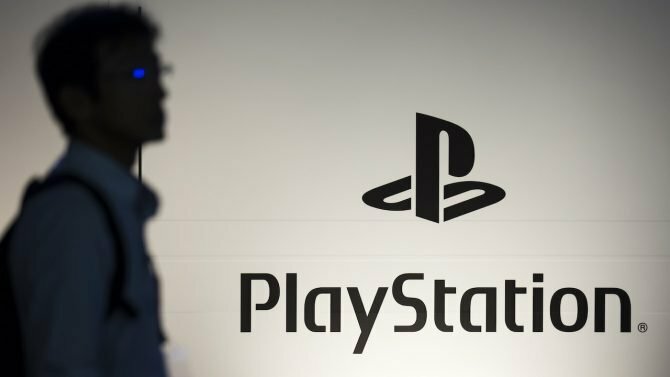 For more on the game, you can check out our recent hands-on preview of the title from PAX East 2018.